WE’RE IN …. The south west Indy Guide ! 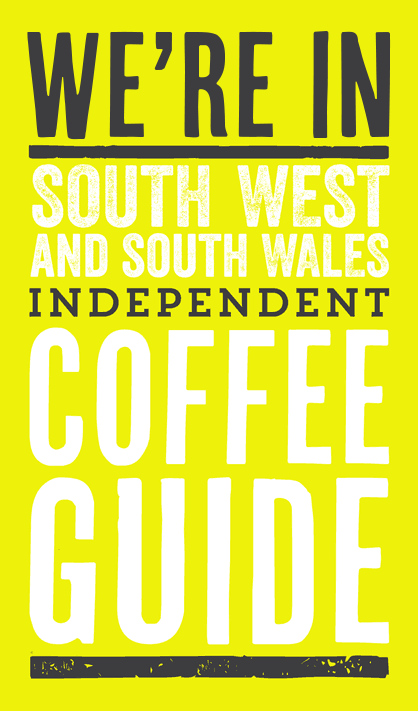 We join 20 other Specialty Coffee Roasters all unique and Independent and some great Coffee Houses in this passport to specialty coffee.Whether Geeky or simply curious its a lovely book and excuse to explore the beauty of the southwest and some of the hidden coffee gems ! If you want to grab copy they will be available soon on our website .